The Brazil Olympic Committee (COB) opened its doors to an illustrious visitor on 25th March. Aída dos Santos, the only female representative in the Brazilian delegation of the Olympic Games in Tokyo 64, participated in a debate on “Women in the Sport”. 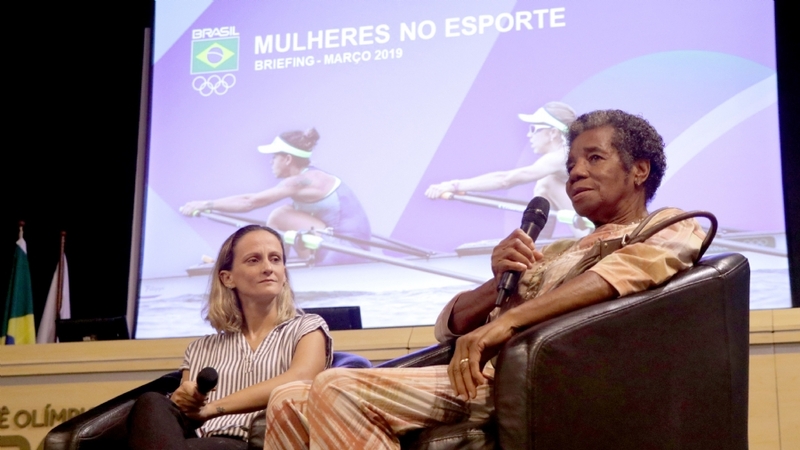 Along with two-time Olympic volleyball champion Fabi Alvim and UN Women’s Project Manager Carolina Ferracini, the 82-year-old former athlete told her story of overcoming and resistance from a time when women suffered a lot of prejudice in the sport. The chat mediated by COB Communications and Marketing director Manoela Penna was part of the third edition of the briefing for the press and opinion formers and was attended by the vice president of the organization, Marco La Porta, and collaborators of areas of the organization. Even after 55 years, memories of the Tokyo Olympics are fresh in Aida’s memory. She detailed the difficulties faced before and during the competition. Not even a twist in the foot in the qualifiers was able to hold the Brazilian. The result of Aída was perpetuated for more than 30 years, until Beijing 2008, as the best individual performance of a Brazilian in the history of the Olympic Games. “Being a woman in the sport was very difficult. Even more being black and poor. My parents did not understand and did not want me to play sports. When I won my first medal, my father threw it away because I did not bring any money home. It was hard, but I insisted, “recalled Aida, who is still an athlete. Currently, she plays volleyball in the Brazilian national team, a sport that her daughter Valeskinha won the Olympic gold medal in Beijing 2008. The event highlighted the evolution of women in various segments of the sport. Today, the COB has 128 women and 108 men in its structure. In leadership positions, 43.5% are held by women. 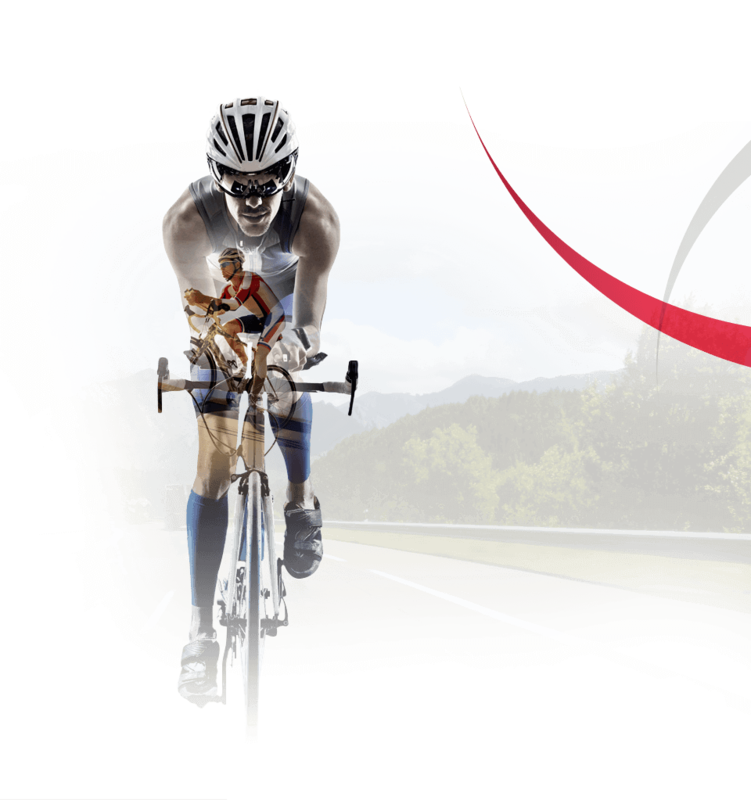 In addition, in partnership with UN Women, the entity has developed a Policy for Prevention and Combating Moral and Sexual Harassment in sport. Another fact to be celebrated was the successful 100% women-led mission, which returned from the 2019 Praia Rosário South American Games with 26 medals.